Upon the introduction of blockchain technology various industries has been adopting this tech, so I decided to add some of the resourceful links, websites, blogs, news sites, videos, etc. related to cryptocurrency and Blockchain technology projects. Bitcoin Magazine — Bitcoin Magazine is the oldest and most established source of news, information and expert commentaries. Sometimes posts deep and very interesting articles. CoinDesk — CoinDesk is the world leader in news and information on digital currencies. 17M monthly users. CoinTelegraph — The leading publication offering the latest news, analysis, expert opinions, community commentaries. Founded in 2013. 99 Bitcoins — 99 Bitcoins is the largest information source for non-technical newbies. CryptoCoins News — Fresh news and analysis. This huge blog posts very frequently. Approx. 7M readers monthly. 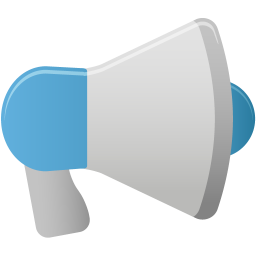 Coin Speaker — Founded in 2014, CoinSpeaker is one of the most influential news sources. CoinMarketcap — Old and cool. All coins prices, graphs, market caps. API, widgets, tools. Used by 90M monthly users. WorldCoinIndex — Cryptocoin price index and market cap Cryptocoins ranked by 24hr trading volume, price info, charts, market cap, and news. Coincap — CoinCap tracks market data for hundreds of cryptocurrencies in real-time. They also have very useful mobile app. Cryptowatch — Live price charts and market data for Bitcoin, Ethereum, and more. Many exchanges, flexible settings and cool API. Bitcoinwisdom — Live Bitcoin/Litecoin charts with EMA, MACD and other indicators. Support many exchanges (Bitfinex, Bitstamp, Coinbase, Bittrex, Poloniex etc). Okex — OKEx is the leading global bitcoin exchange. Secured with bank-level SSL encryption and cold storage. Huobi — Founded in 2013, Huobi is the world's leading digital asset trading platform and currently offers trading and investment in more than 100 digital asset pairs. Bitfinex — The largest and most advanced cryptocurrencies exchange. Bitstamp — Bitstamp is the world's longest standing crypto exchange, supporting the blockchain ecosystem since 2011. Join over three million users on our journey to the cryptocurrency stars. Bithumb — World's number one cipher exchange trading company. Bittrex — Bittrex is a global leader in the blockchain revolution. We operate the premier U.S.-based blockchain trading platform. Poloniex — Poloniex is a leading cryptocurrency exchange offering a wide variety of digital assets. HitBTC — The most advanced cryptocurrency exchange to buy and sell Bitcoin, Ethereum, Litecoin, Monero, ZCash, DigitalNote, Ardor. 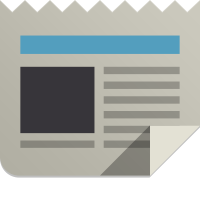 Bitcoin Talk — The homepage for the Bitcoin community from the start. Made by Satoshi Nakamoto in 2009. 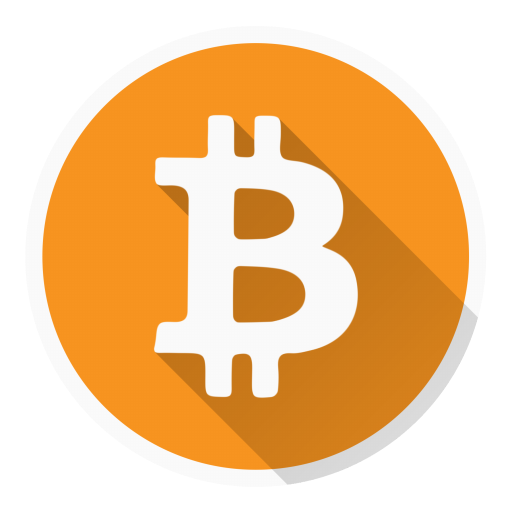 BitcoinGarden — All the things you wanted to know about Bitcoin and the other cryptocurrencies. Bitcoin.com Forum — Strong community of 30,000+ users. Masters of Crypto Bitcoin Forum — Learn and Share with Thousands of CryptoCurrency Masters Bitcoin Forum. 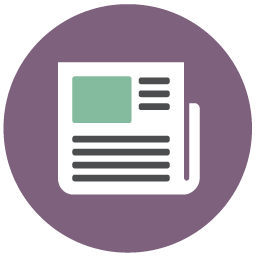 ICOBench — ICO rating platform supported by investors and financial experts. ICOtracker — Very informative and trusted tracker. ICO Bazaar — Informative website + ICOs alerts. CoinSchedule — Live Token Sales & ICOs. ICOmarks — Research the lists of fresh upcoming, active and ended ICOs with ratings and full information about each ICO. Smith + Crown ICO list — Curated list of ongoing and upcoming token sales. 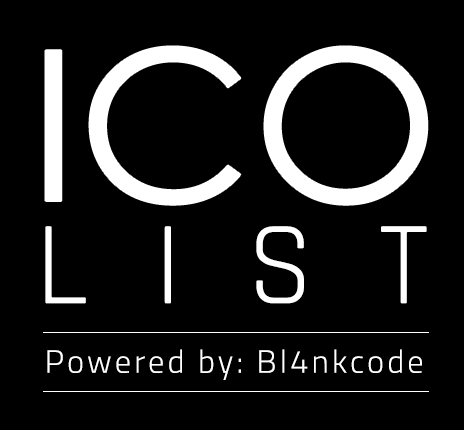 Bl4nkcode ICO list — One of the best ICO listing site where you can see all list of the latest and upcoming ICO for Bitcoin, Ethereum, Waves, etc. MarketAcross — A boutique content marketing and PR agency specializing in Blockchain and Fintech. Cryptonomous — Cryptonomos makes it safe and easy to buy a variety of tokens on one platform. BitBlender — A Tor-based mixer service that uses smart technology to erase your Bitcoin history and make your transactions 100% anonymous. Bitcoinmix — A (Blender) that is something that helps you to shuffle your bitcoins using our algorithms and to secure your identity. CryptoMixer.io — CryptoMixer.io was built from ground up with inputs from the Bitcoin community. BESTMIXER— A mixer that accepts not just bitcoin but also bitcoin cash and litecoin to mix a coin. NameCheap — An Namecheap is an ICANN-accredited domain registrar and technology company founded in 2000 by CEO Richard Kirkendal and one of the bitcoin-friendly hosting website which I recommend. Vultr — Vultr offers the largest worldwide network, with 16 Server Locations Worldwide!